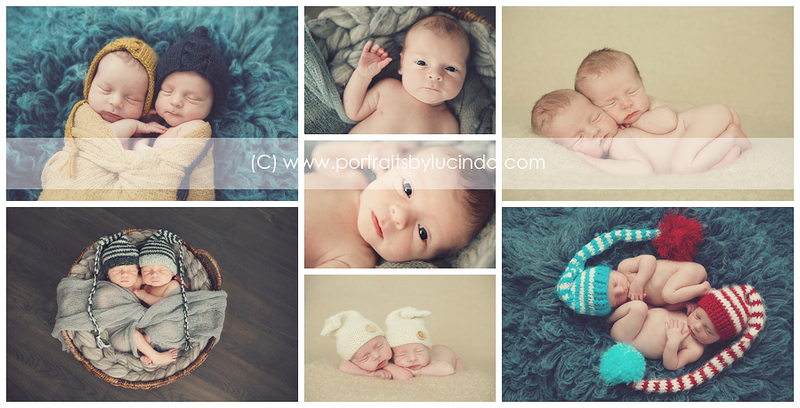 I LOVE that I get to specialize in maternity, birth, newborn and babies first year! It’s such a blessing to be able to do what I love and to be able to capture a families precious new addition. Newborns change so much in those first few weeks and it’s so important to capture their tiny little fingers, toes, cute skin wrinkles, long eyelashes, fuzzy skin and of course that adorable newborn face. I have loved snuggling babies for as long as I can remember and it’s even sweeter to photograph them. It is never too early to book your session as I specialize in newborns and my calendar fills up fast. To book feel free to email me at lucinda@portraitsbylucinda.com with your due date and we will set a tentative shoot date for your session. We can of course adjust this if baby comes early or late. At this time your session retainer including applicable sales tax and a signed contract is due. The second half of your package is due 30 days out from your due date. When are the sessions done? Newborn sessions take place within the first 12 days. It is important to capture them while they are still very sleepy so we can get them in lots of cute curly poses for you. The sleepier they are the more poses we can do. What should I do to prepare for my newborn session? Before I arrive for your session you want to make sure to try and keep baby up for a minimum of 2 hrs. I know this is easier said then done but just keep moving them and don’t let them get too comfortable. This will ensure longer sleep times and allow for more poses. Also make sure they are in a good food coma shortly before I arrive. Also make sure to have your baby undressed (please keep diaper on) and you can wrap them in a blanket. This helps to ensure your baby has a full tummy and is ready for a long nap. If your baby takes a pacifier or bottle please bring these to the session. Newborn sessions tend to take around 3-4 hrs. It can take quite some time to get them asleep and in the different poses. They of course need a feeding break in there too. Should I get any props for the session? I have a ton of adorable props I bring on my newborn sessions. These include hats, headbands, wraps, blankets, baskets, buckets etc. I am always on the lookout for new props to keep my images fresh and to always have something new to use. 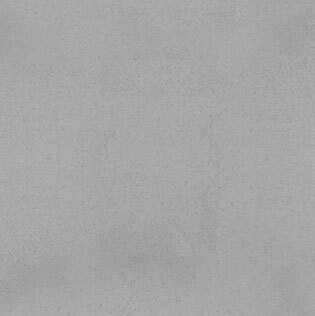 If there is something specific you have that you would like to use I am more than happy to try and incorporate it. A slideshow to your gallery will be sent to you by email within 2 weeks after the session along with details on how to place your order. After the slideshow ends you will be given the option to register. You will want to do this so you can create your own personal gallery and tag your favorites. Be sure to save the link they send you because you can use it to go back and edit your favorites. This will greatly help you with your ordering process as it helps to narrow down your favorites. If you are placing a print order we will set up an in person ordering appointment. Please allow 1-2 weeks for final prints to be ready for pick up. If you order an album please allow 4-6 weeks for completion of design, printing and binding. 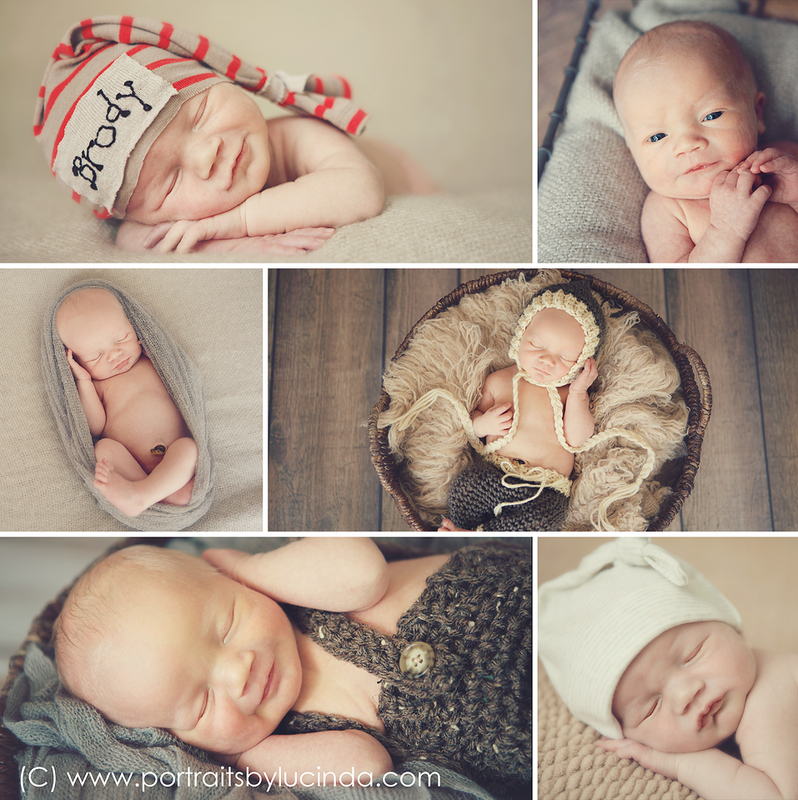 What package options do you have for newborn sessions?